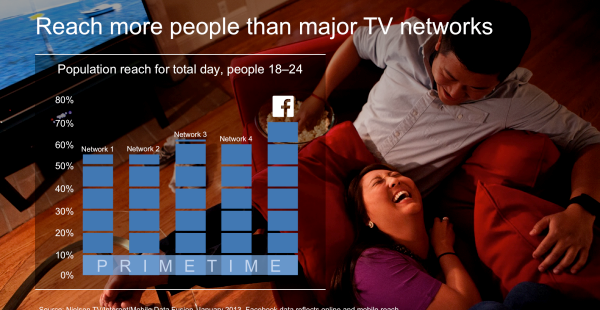 How FB is taking on TV: Is Facebook advertising the death of TV? 28. January 2014 / 17:19 Posted by: Team Tanglewood Categories: Key Industry Trends, Video Marketing	Comments: No Comments on How FB is taking on TV: Is Facebook advertising the death of TV? Want to increase your email CTR? Use video! 4. December 2013 / 22:28 Posted by: Team Tanglewood Categories: Key Industry Trends, Video Marketing	Comments: No Comments on Want to increase your email CTR? Use video!